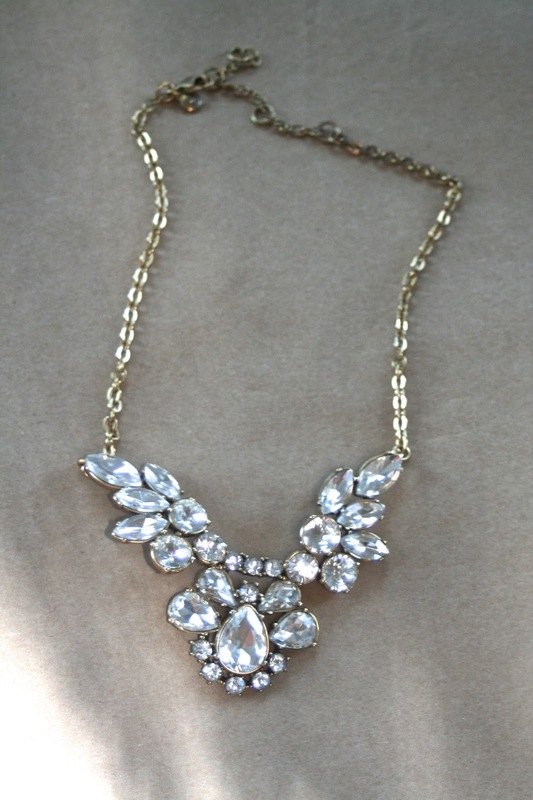 I wanted to share a super fun post with all of my statement necklaces! Some of these necklaces I have had forever and some are more recently purchased, but I thought it would be super fun to share where they all are fun. Since almost all of them are not available anymore I'm not going to link any of the individual necklaces just the main store page! J.Crew Factory: Probably my ultimate favorite place to buy jewelry, all of the pieces are super cute and while often times they are a bit more expensive they are a lot better quality and they often go on sale! GroupDealz: Not great quality, but super affordable and trendy jewelery pieces. It is a flash sale website, so if you want something you have to buy it right then. Local Boutiques: Local boutiques are great places to find cute jewelry. It is usually a bit more expensive though, but it has some more unique pieces. Other: Some other great places both online and in stores to get jewelry. Etsy: Great places to find much more inexpensive or personalized jewelry. Bijoux Box: If you love jewelery this is a monthly subscription box just for that! Great to try necklaces of all different styles. TJ Maxx: Their jewelry section is a hit or a miss sometimes they have really great pieces and sometimes it is just no good. Just be careful because often times the jewelry is broken or missing stones. Forever 21: Again another hit or miss, but sometimes you can find really good stuff for a really great price! What is your favorite store to buy jewelry from?